Running Press Miniature Editions, 9780762456949, 48pp. The world's most popular female super hero returns to the big screen in Wonder Woman. This kit captures the huge audience for the enduring icon of empowerment for girls and women of all ages. 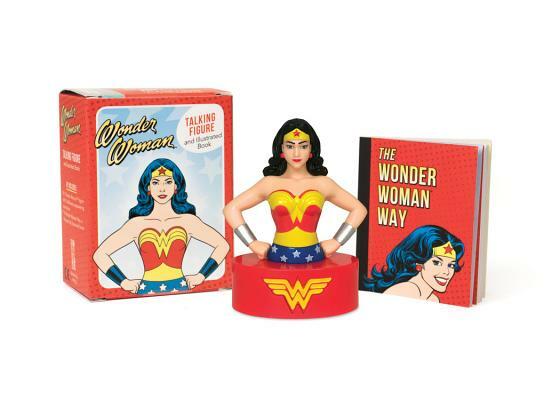 It includes a 3 ¿ Wonder Woman figure featuring audio of 10 different motivational phrases, plus a 48-page book titled The Wonder Woman Way, complete with full-color artwork.